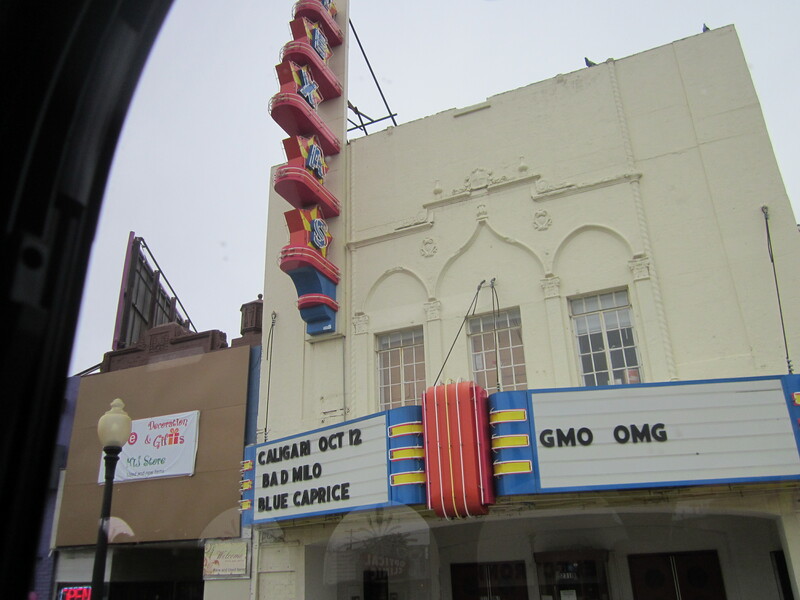 Back at the end of October, a few friends and I flew to Dallas. 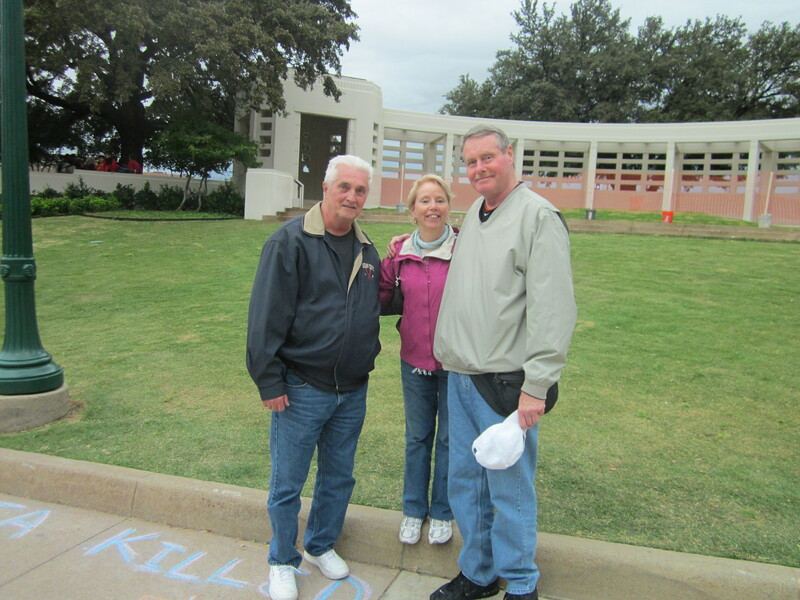 We went with one purpose in mind: to see the site of the John F. Kennedy Assasination.I was seventeen on November 22, 1963, a senior in high school. Over the years, I’d read several books about the assasination and seen countless TV shows and debates about the truth of what happened. 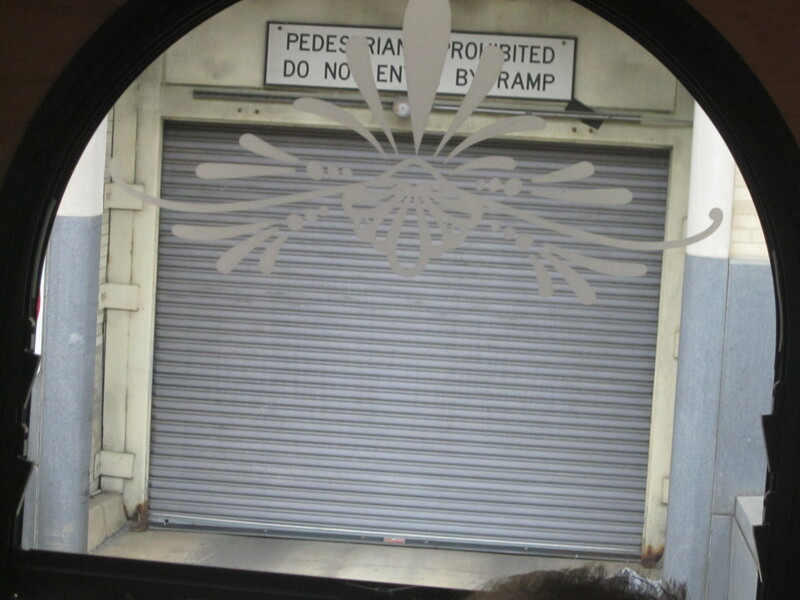 My mental images were strictly from photos and TV. I’d often thought I would like to see the actual place where this terrible history was made. Click on the photos for closeups. Texas School Book Depository. 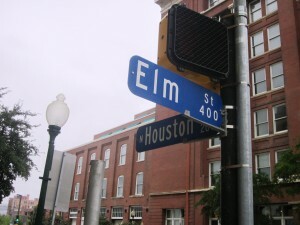 The name of the building has since changed, but everyone still calls it by the old name. 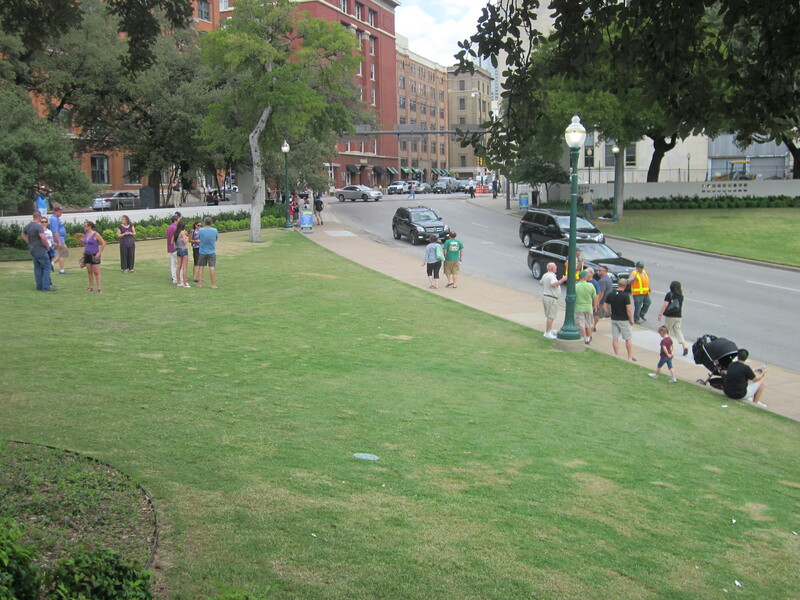 The Plaza is smaller than it looks on TV, but it looks remarkably like the way it looked in 1963. 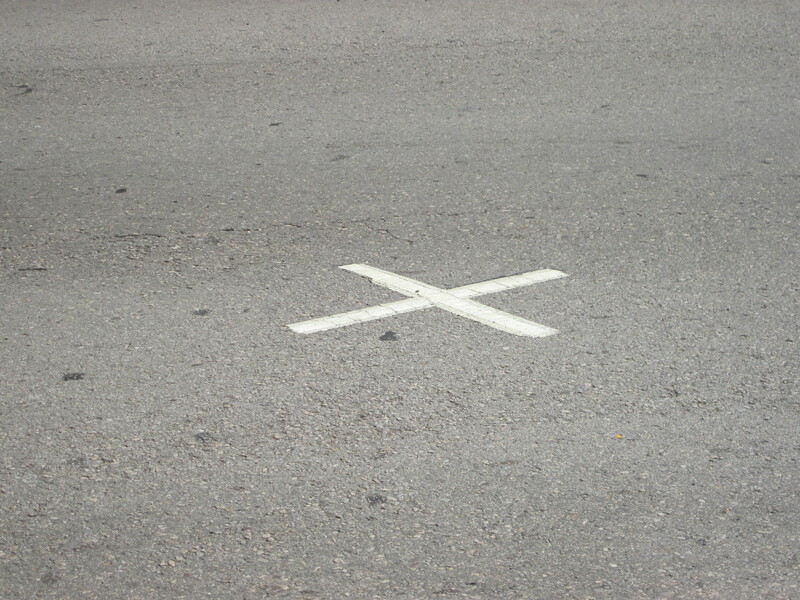 This years marks the 50th anniversary of the assasination, so there were quite a few tourists. 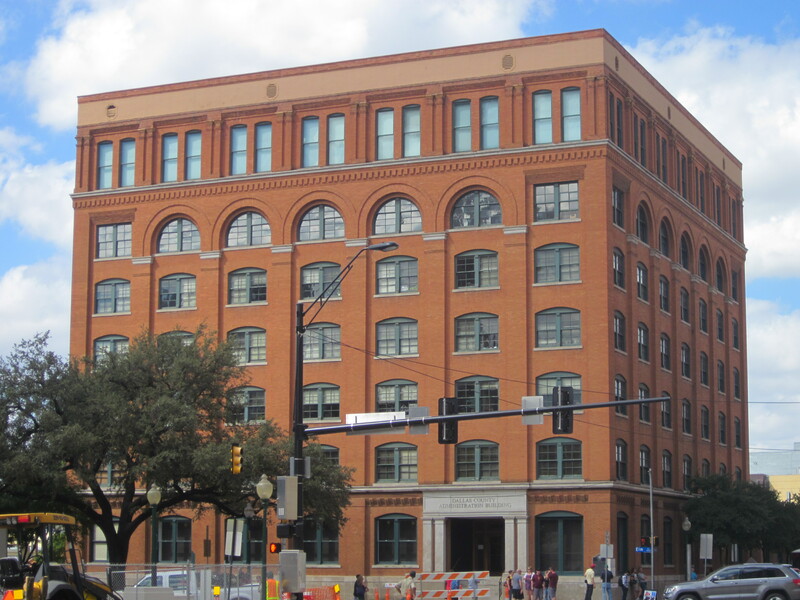 The window Oswald shot from is on the right corner of the building, second from the top. 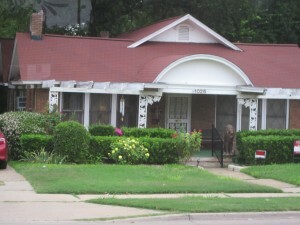 If you look closely at the closeup photo, you can see a box in the window, replicating the “sniper perch” Oswald used. The “Zapruder Film” as his 8mm movie would be ultimately called, became the most watched historical video of all time. 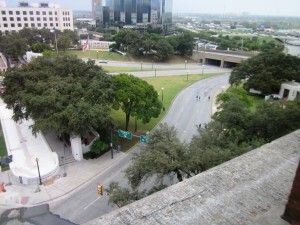 Another view was from the sixth floor of the Book Depository. 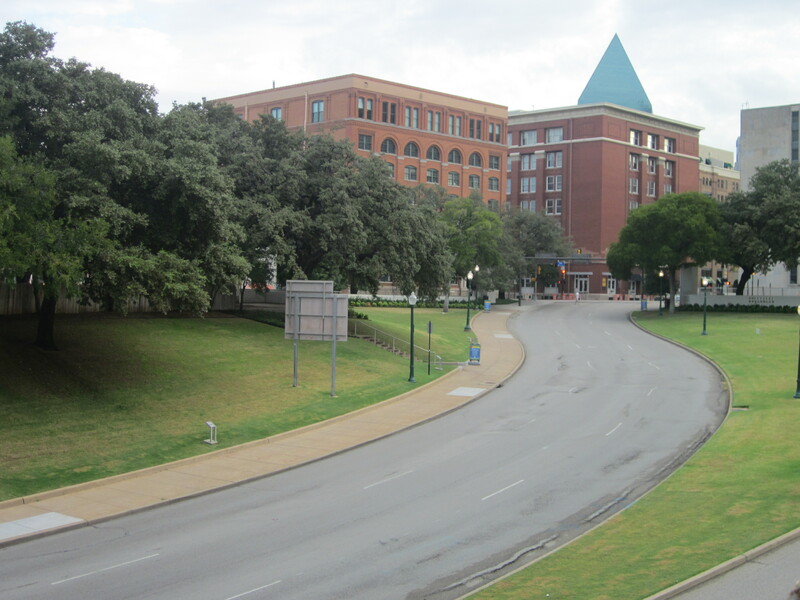 This was the view Lee Harvey Oswald had. The sixth floor of the School Book Depository is now a musuem, and the “snipers nest” in the corner is encased in glass. This view is actually from the seventh floor, directly above that window. 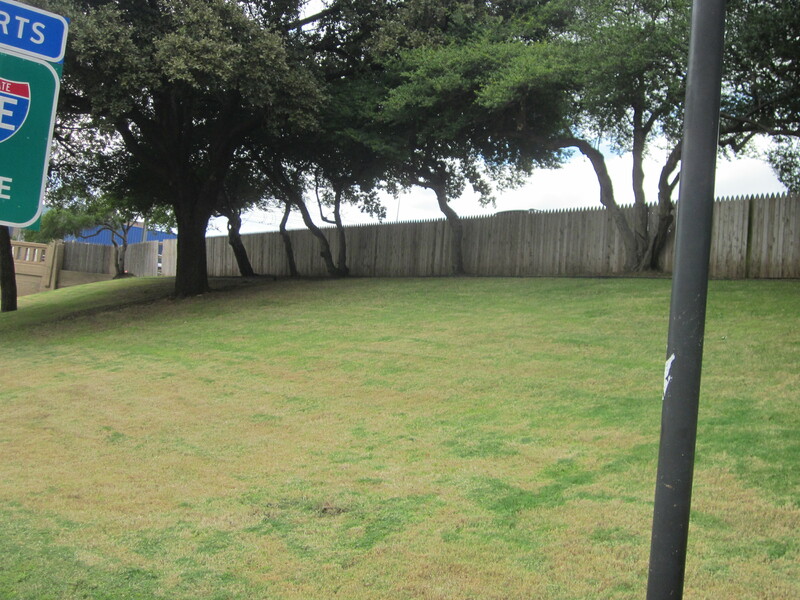 This is the view from behind the fence on the Grassy Knoll. We were told the original boards from the fence have been replaced many times, as they are frequently taken as souveniers. Bill Lewis, Jan Guiney, Ed Golat at Dealey Plaza. Well done, BUT not the least bit surprised after reading your book. You have a way with words, Bill. I like your style. 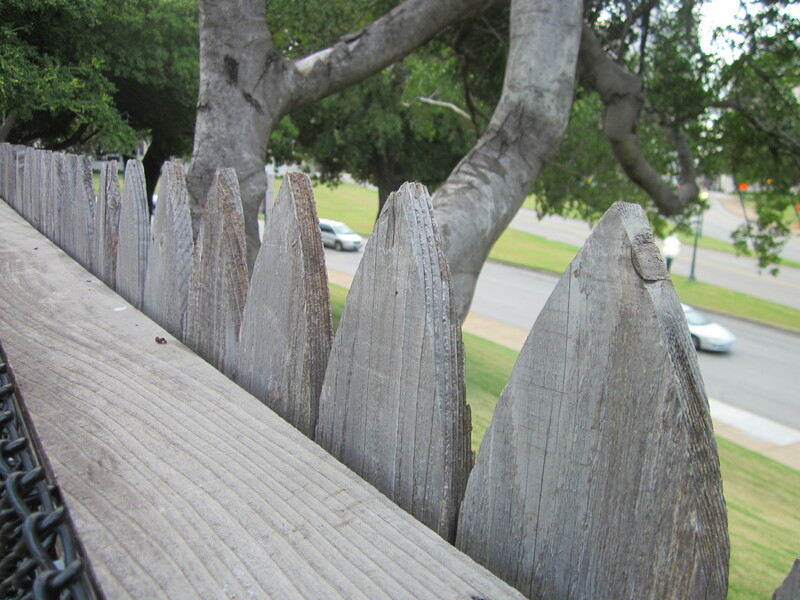 Think….your book on audio…..read by YOU. I am very serious…do it. When’s your next book coming out? 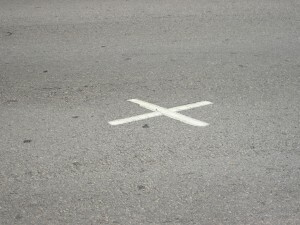 There has to be another one….please????? ?